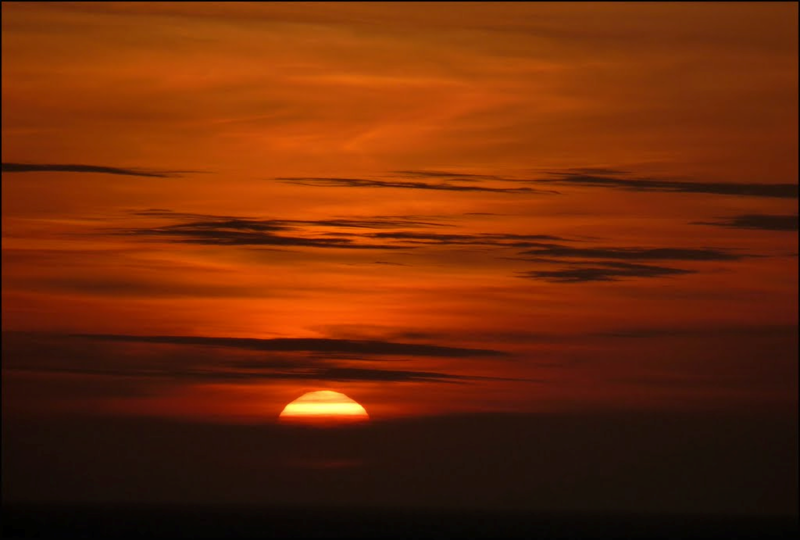 There is something truly spectacular about a sunset. It signifies the end of a long day and instills a sense of serenity in us. 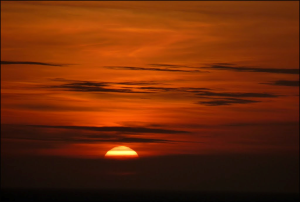 Of course, no sunset moment is the same anywhere in the world. Each city has something unique that the sun sets into, be it a mountain, ocean horizon or forest. 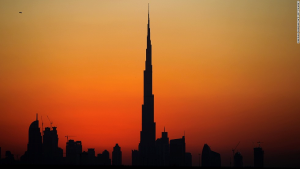 The United Arab Emirates (UAE), on the other hand, offers something different. As many of the tallest landmarks are manmade, the UAE has some enticingly unique sunsets. 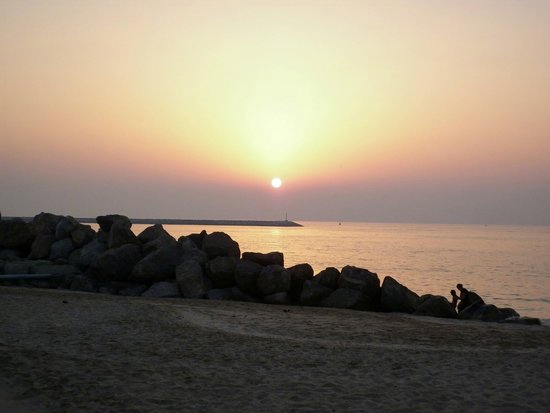 Below, you will find a breath-taking sunset image from each one of the seven emirates that make up the enchanting UAE. As the capital of the UAE, Abu Dhabi is located sightly off the mainland, on an island in the Persian Gulf. This emirate is also home to some marvellous attractions, including Ferrari World Abu Dhabi and the intricately designed Sheikh Zayed Mosque. This city in the UAE is known not only for being the shopping capital of the world, but also for being a beacon of modern architecture. 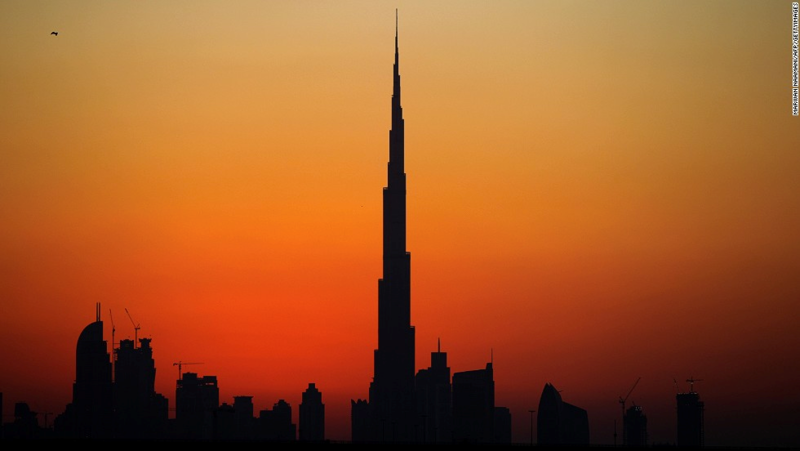 In the image above, you can see the 830 metre tall Burj Khalifa at the forefront of a glowing sunset. With a population of roughly 800 000 people, Sharjah’s architecture makes for an impressive skyline. 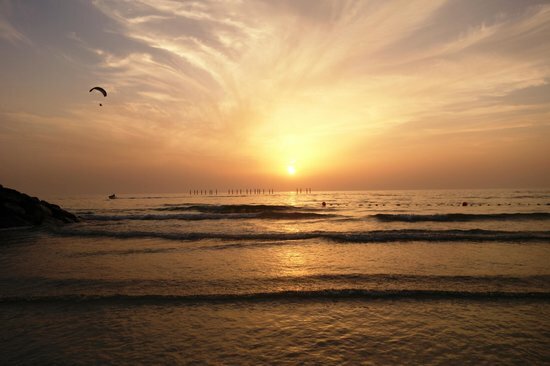 For the duration of the year, Sharjah has very little to no rain at all, meaning that each sunset is just as spectacular as the last. 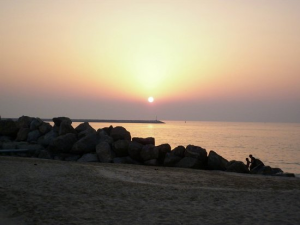 Ajman is the smallest emirate in terms of area space, at just 260 square kilometres. Although it may be smaller in size, it is beautiful, with many tourists flocking to its shores to frolick in the waves and enjoy magnificent sunsets. 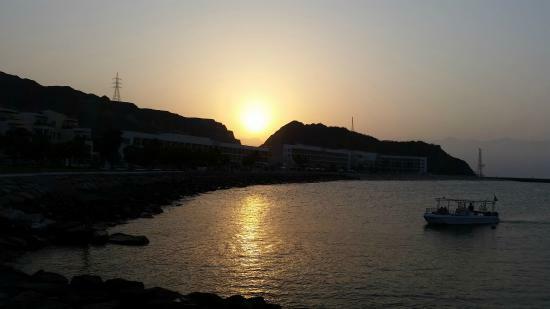 Fujairah is the only one of the seven emirates to have a coastline solely made up of the Gulf of Oman, and none of the Persian Gulf. It boasts a wealth of cultural attractions, including castles, museums and fantastic snorkelling opportunities. Ras al-Khaimah has several archeological and historical sites within its emirate. 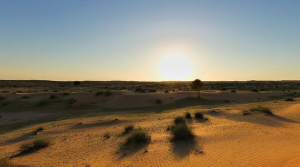 When the sun sets, the sky is illuminated by beautiful hues of orange, pinks and sometimes even purple, all of which highlight the incredible sites Ras al-Khaimah has to offer. Umm al-Qaiwain is the least densely populated of all of the emirates. 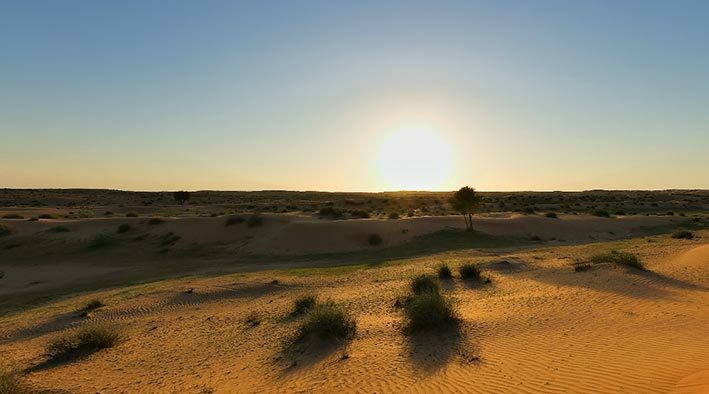 However, this does not mean that there is a shortage of things to do in this desert paradise. 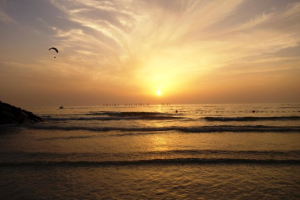 There are plenty of spas, diving opportunities and an aqua park to keep visitors busy before they experience yet another one of the greatest sunsets in the world. 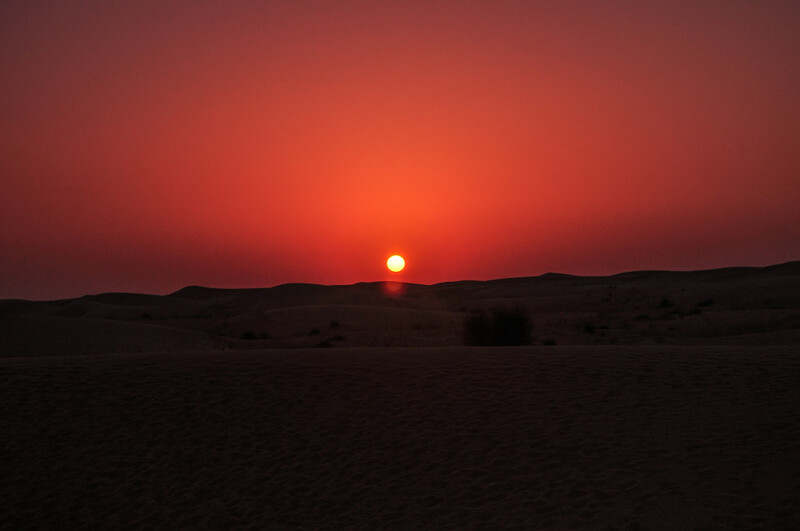 The United Arab Emirates truly has some of the world’s most remarkable sunsets. If you’re lucky enough to experience one or two in your lifetime, why not capture it, upload it and share it with the world?